Ticket Deals On The Nutcracker . Low Prices!! 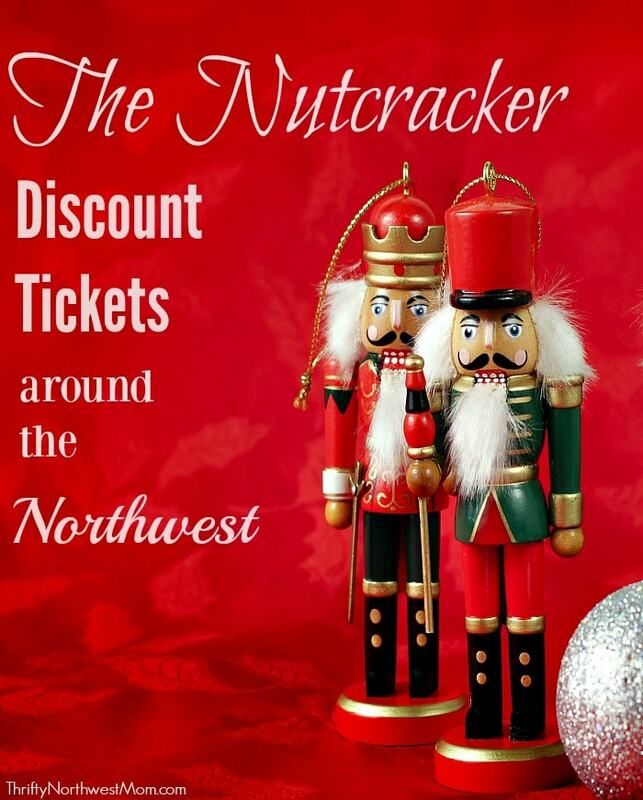 Ticket Deals On The Nutcracker in the Northwest! 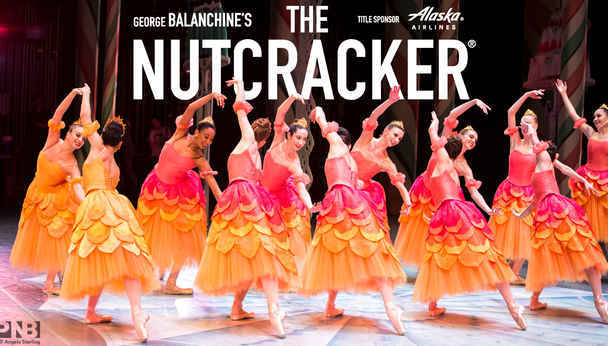 George Balanchine’s The Nutcracker, as Low as $31! If you are wanting to go and see The Nutcracker here in the Northwest, there are a few really great deals on tickets available right now! This is such a wonderful, classic performance to see during the holidays! We love to go to the smaller performances, too, as we’ve found that the dancers will often come out in full costume after the performance so kids can meet them & take pictures with them, which is my girls’ favorite part of the experience! Make sure to check out our list of more fun Christmas family events happening around the Northwest this Christmas season! 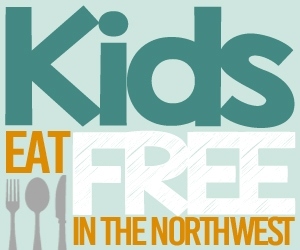 And we have a list of FREE & frugal activities for families around the Northwest each week, too! Pacific Northwest Ballet’s The Nutcracker – McCaw Hall, Seattle, WA. Goldstar has discount tickets for George Balanchine’s The Nutcracker, with prices as low as $31 for a few different dates available! These are dates through December 21, 2018 still available. 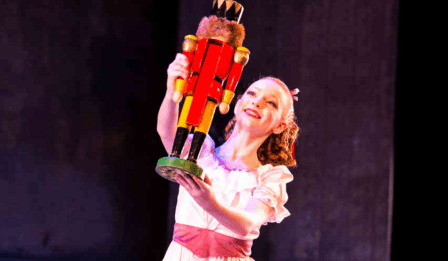 Emerald Ballet Theaters, The Nutcracker – Bothel – $10 Tickets on Goldstar (reg $22) ! If you have a group of 15 or more, you can get a discount of 10-15 % off the Nutcracker performance if the dates for the other discount performances do not work for you. 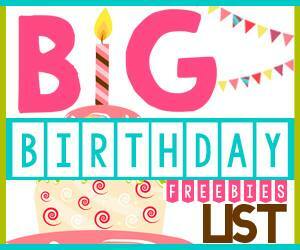 We have not found specific discounts for these locations yet, but if you’d like to find a discount, I’d suggest following their Facebook and Twitter accounts, as well as signing up for their email newsletters, as they may send out special discounts for their followers/subscribers. The Olympic Ballet Theater is back again with The Nutcracker performance this holiday season & The Olympic Ballet Theater will perform the full-length performance of Tchaikovsky’s The Nutcracker in Edmonds, as well as shorter versions. International Ballet Theater – Kirkland (Kirkland Performance Center) & Bellevue (Meydenbauer Center). Performances are December 15th – 22nd, 2017. Washington Contemporary Ballet – Tacoma (Stadium High School Performing Arts Center), December 16th & 17th, 2017. Ballet Northwest – Olympia (The Washington Center Main Stage). Eugene Ballet Company – Eugene, Corvallis, Salem & Florence. What is your favorite place to watch the Nutcracker? We’d love to hear reviews if you’ve been to any of these locations!